Furniture and work tops lose their lustre over time, with surfaces becoming dulled and lifeless. 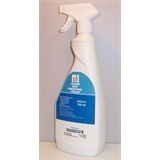 Our range of excellent cleaning chemicals and furniture polish products will help to keep furniture looking pristine, and keep it protected from any damage. 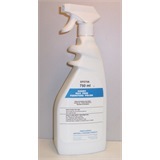 We can supply you and your company with both aerosol deployed polish, or trigger sprayed wax or wax free varieties, to offer an outstanding number of cleaning solutions for household and office furniture.